Hong Kong, April 2017 - Mr. Govert Heijboer, Co-CIO of True Partner Capital joined the 24th FOW’s Derivative World Asia Conference where the was invited as member of the panel discussion about low latency trading. FOW Derivative World Asia has returned to Hong Kong for the region's largest derivatives conference. There are over 650 delegates to hear the latest thinking on the Asian derivatives markets. It is an exclusive opportunity for the participants to network with key industry figures in the Asian and global derivatives trading community. The panel discussed the subject "Low latency trading: growing local participation". Low latency or high-frequency trading is increasingly recognized as a key component of a modern market. 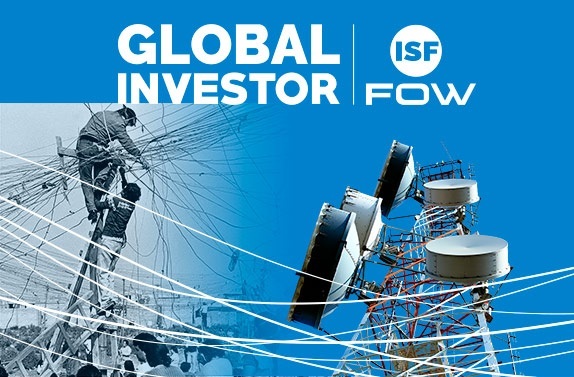 The number of international firms setting up operations in Asia is on the rise once again after a few years of contraction but the emergence of local HFT remains muted. This should change as the costs of entry to all but the lowest latencies are falling. How are regional exchanges looking to work with international market makers? What is behind the re-emergence of international low latency firms in Asia? Commodities: embracing volatility and the return of price inflation?